Ahhhh…. I see you are brave and eager grasshopper. You have come back to see what else Carrie of Sassy Sauce Polish has in store. Well, I’m glad you did. The fireworks may have ended last night, but I have more exciting and awesome polishes to show you today. While I featured the polishes in no specific order, you have to admit, they are all show stopping thus far and I’m sure by now you’ve got a list going of your must haves. Before we get into the remaining 8 polishes, let’s do a quick recap. 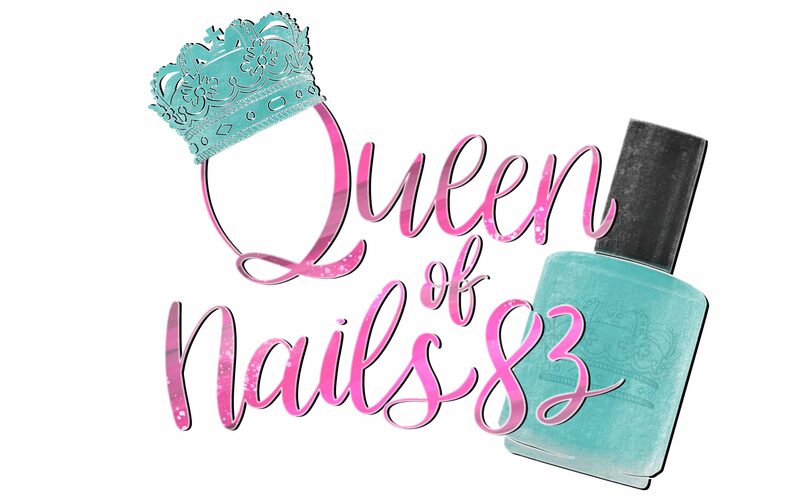 On Monday, in Part 1, I briefly introduced you to this new brand hitting the indie nail polish scene, Sassy Sauce Polish created by Carrie Duffy. That post featured 7 phenomenal, diverse polishes with exceptional quality. Tuesday, I showed you 7 MORE glorious polishes in Part 2 and today we are keeping the party rolling with an amazing finale. So you see, the moral of the story is, you need Sassy Saucy Polish in your life! Formula / Application: seriously, if you haven’t guessed by now, great formula and application w/ no issues to report. Overall: Irrational Gold Digger is so much brighter and prettier in person. All of the polishes being released are well worth the price tag and if you order $30, you get free shipping. That’s 4 polishes and let’s be honest, you know you know you want all of them! I think my favourite is the orange one! Dang, these all look really lovely! Irrational Gold Digger is my favorite of the group though! Giltzie Pleasure is a stunner! I think I need it! The combo of orange and gold glitters is so eye-catching! Love all of these they are so bright and fun!